Sugar-Snap Peas – boasting sweet edible shells and plump, sugary kernels – perfect for eating raw, in salads, or sautéing – are ripe and available @ $2.25 a pound — late May-mid June, and additionally, mid July-October. Please call ahead for availability. 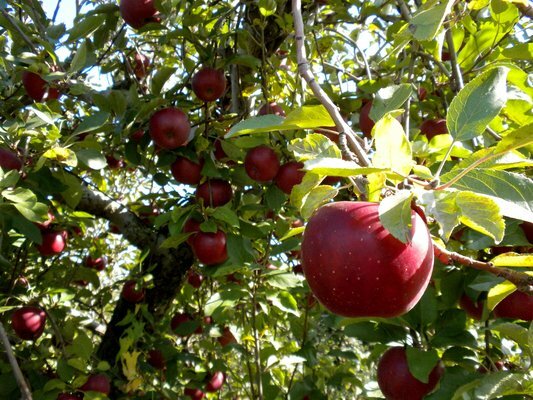 Rome Apples – Available in October & November. Freestone Peaches – Available early to mid October. 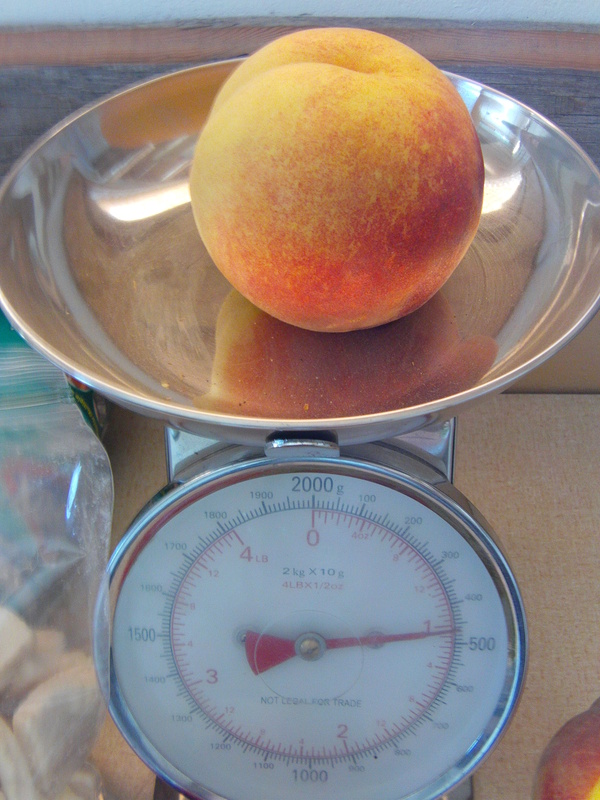 These are sweet jumbo peaches, some weighing up to or over a pound! 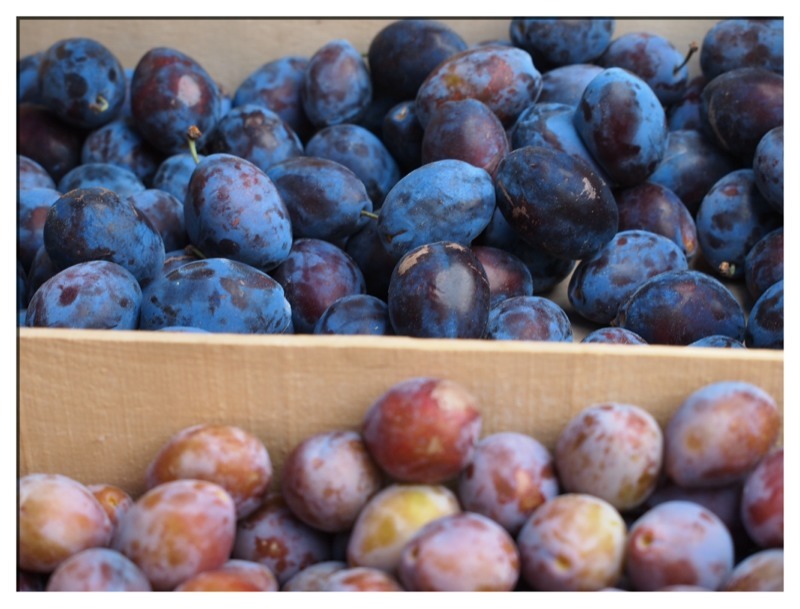 Simca Plums – sweet and juicy – peak around the last two weeks in September, and are available at .75 cents a pound. Cherry tomatoes – many unique varieties – September, thru til Halloween. Armenian Cucumbers. Late August thru til Halloween. HoneyDew and Cantaloupe Melons. October. Lettuce. May to mid June. October. Are your peaches and apples also certified organic?